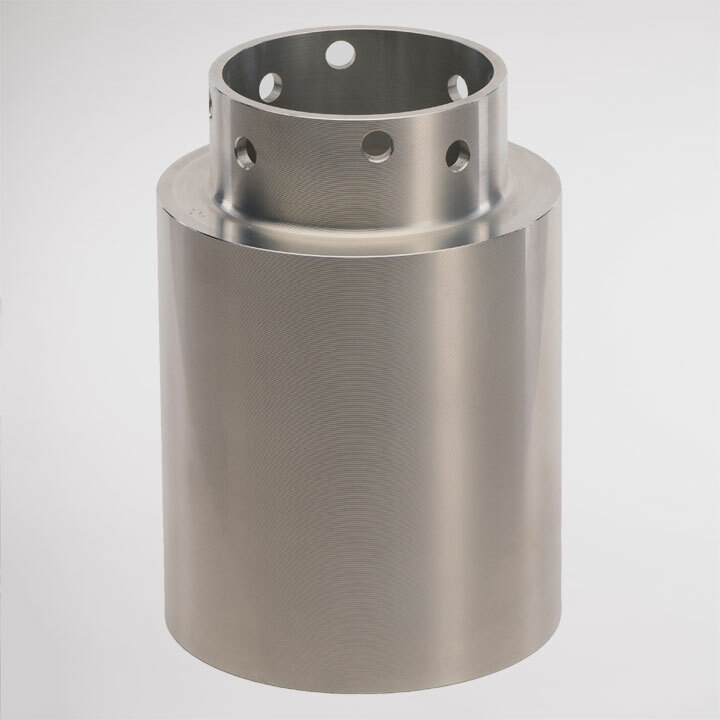 The 4″ (107mm Adapter) has an internal diameter of 107mm. 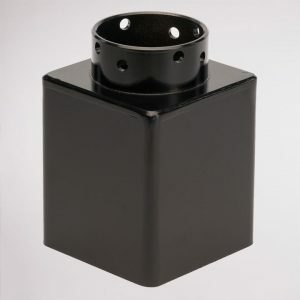 This adapter is suitable for driving posts between 90mm – 100mm diameter into field ground. Remove the standard tube using a 6mm hex key to unscrew the 8 bolts & locking washers. Slide the standard tube off the base of the Post Driver. Slide the Magnum Adapter into its place & attach using the same bolts & washers. Remember to use a Locking Compound on the screw threads to stop them vibrating out. 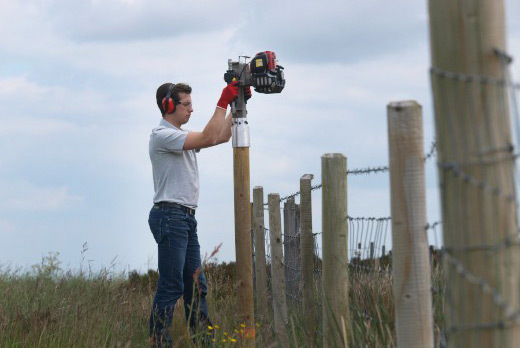 When the ground is very dry, compacted or stoney, you will need to make a pilot hole for posts larger than 78mm. 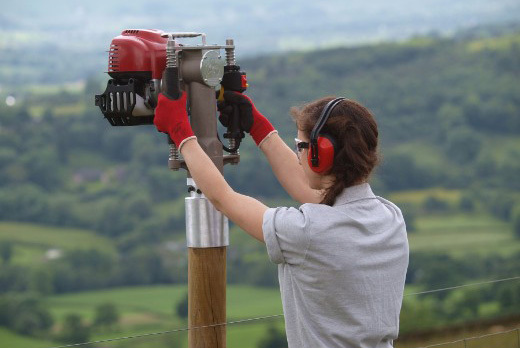 This can be either by hand using a Pilot-Bar, or mechanically using either our Pilot Core tool or an earth Auger. Posts smaller than 78mm should not need a pilot hole.